Please come and join us at one of our fantastic Children’s Services. The Persian Service is led by Rabbi Heller and Chazan Gorji. 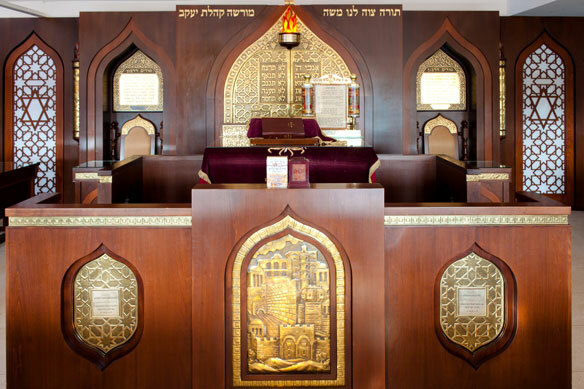 The stunning Persian Synagogue with all its beautifully carved wooden structures, holds our daily and weekly Persian Service. It is well worth a visit if you are in the area.